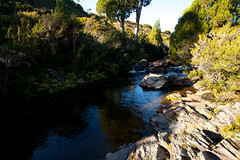 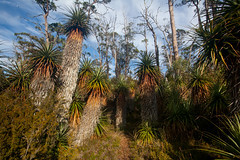 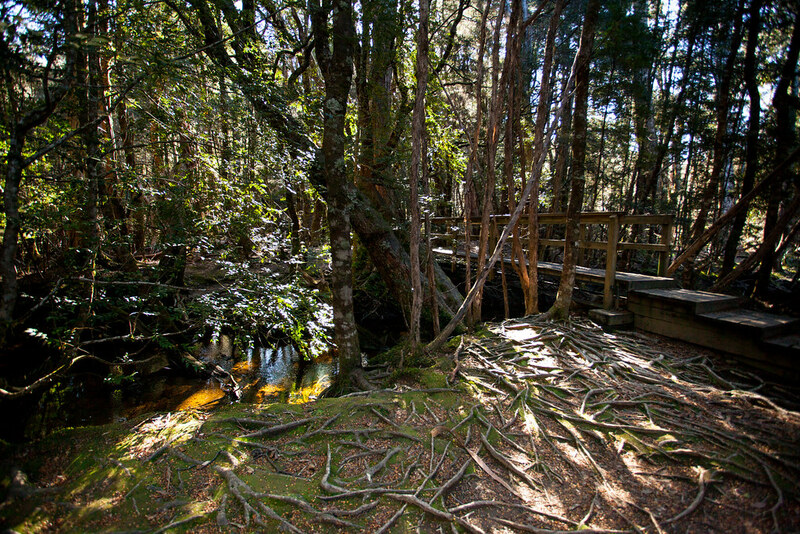 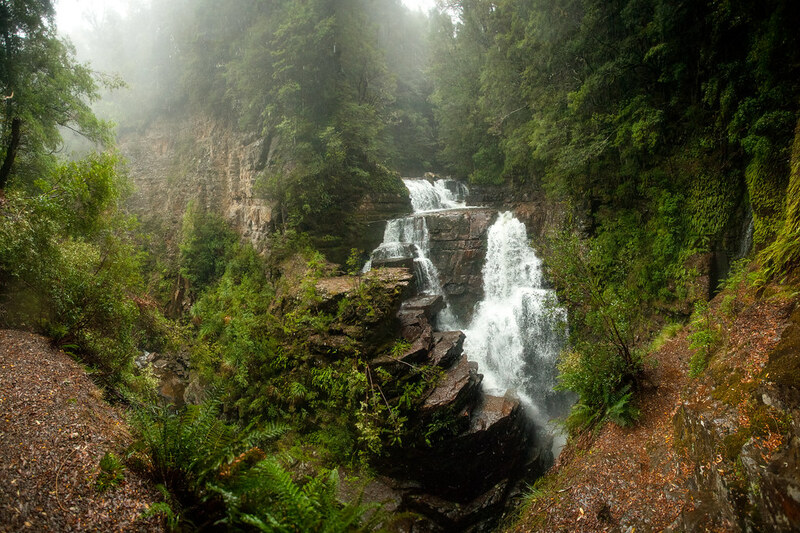 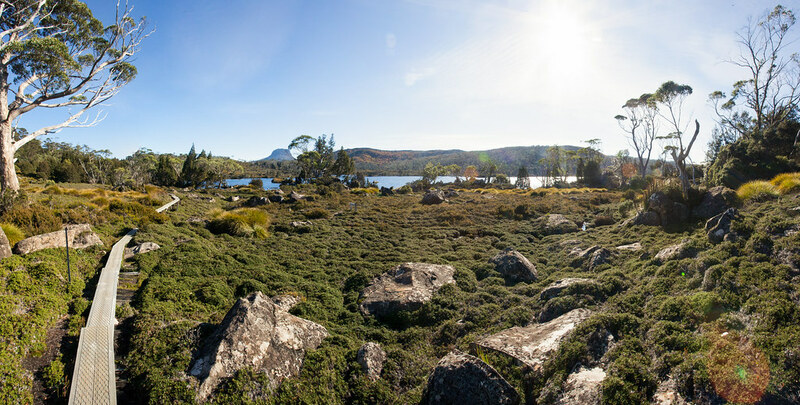 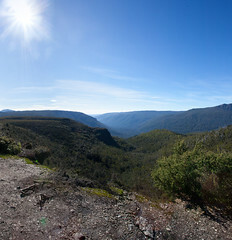 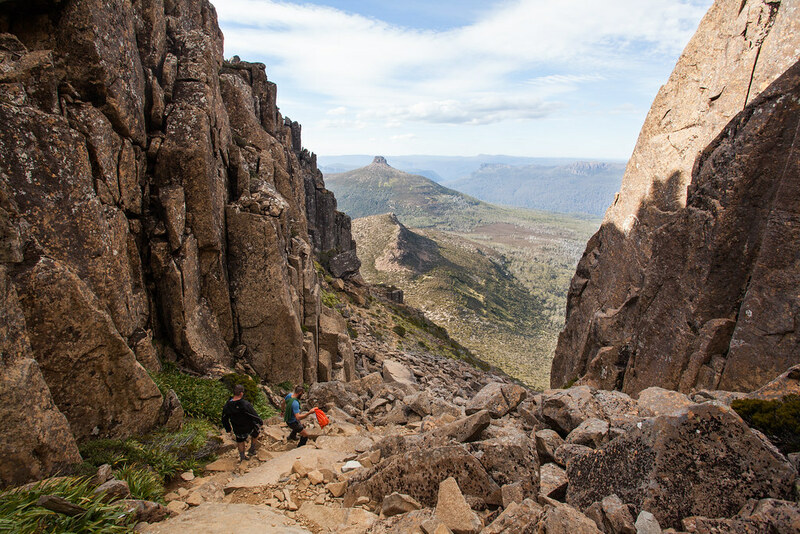 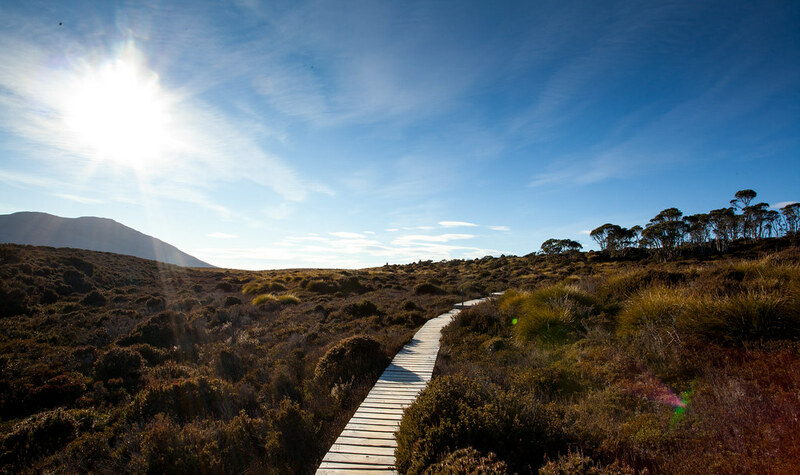 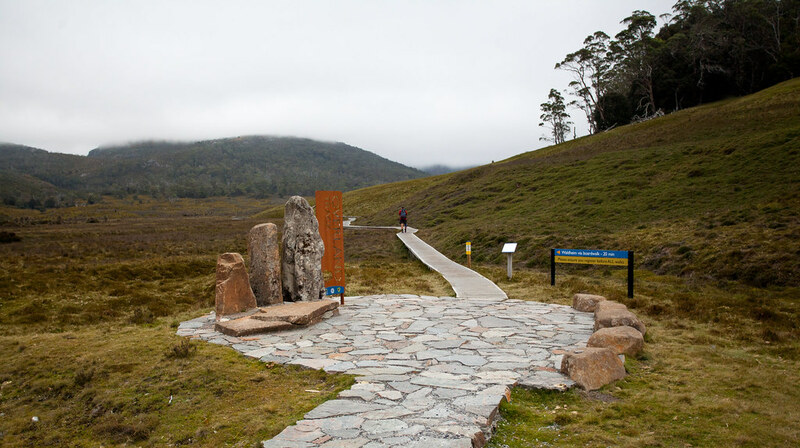 Celebrated as Tasmania’s premier wilderness walk, the world-famous Overland Track is a magnificent 65km alpine walk within the Wilderness World Heritage Area listed Cradle Mountain-Lake St Clair National Park. 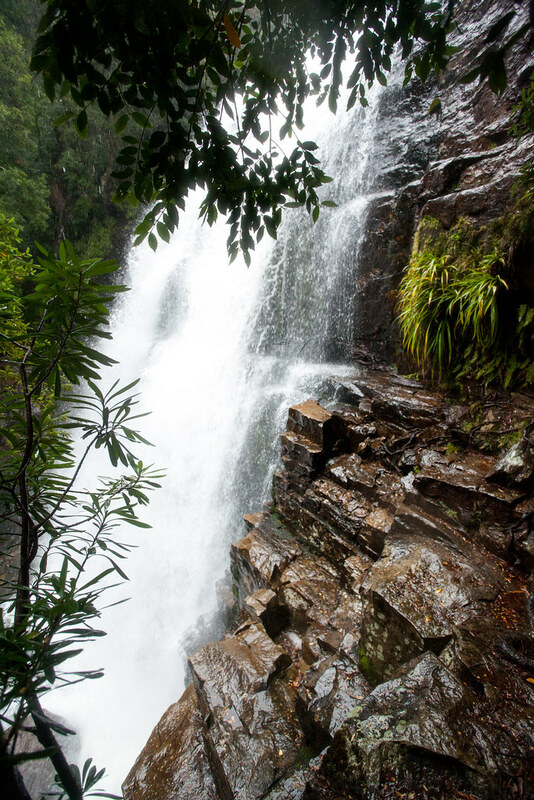 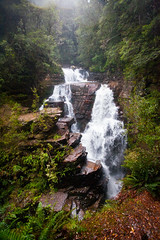 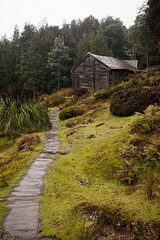 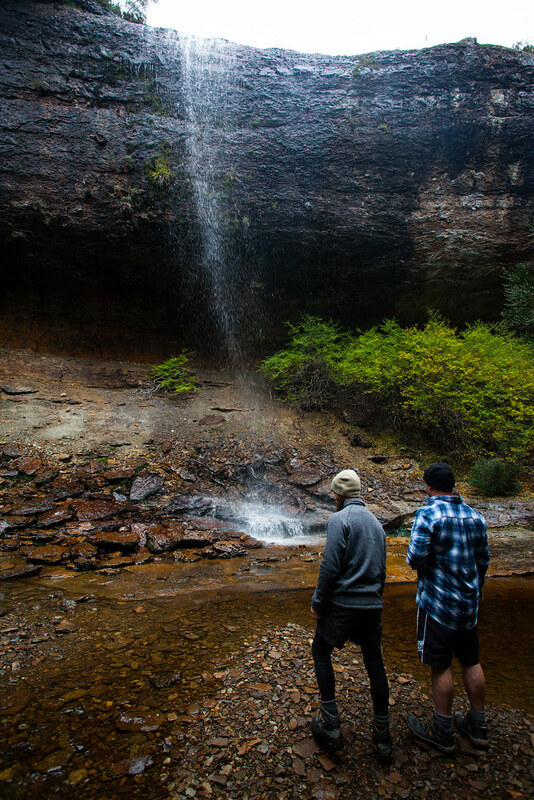 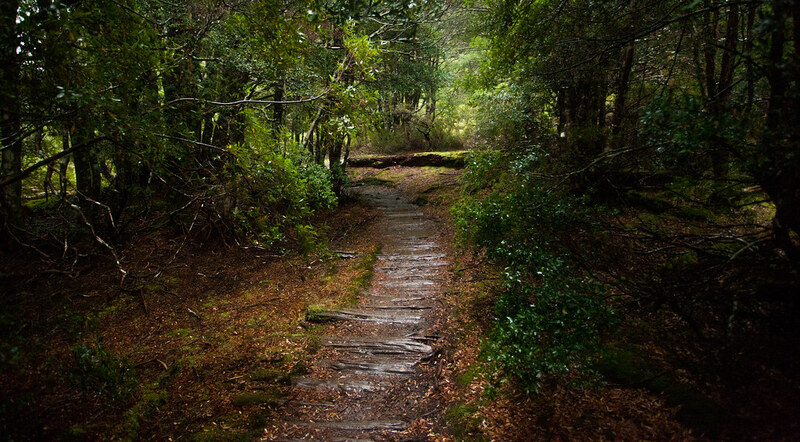 During the 5-7 days it takes to complete, walkers will experience dense rainforests, vast sclerophyll forests, beautiful waterfalls and epic mountain vistas, all while having the option to either camp or stay in huts. 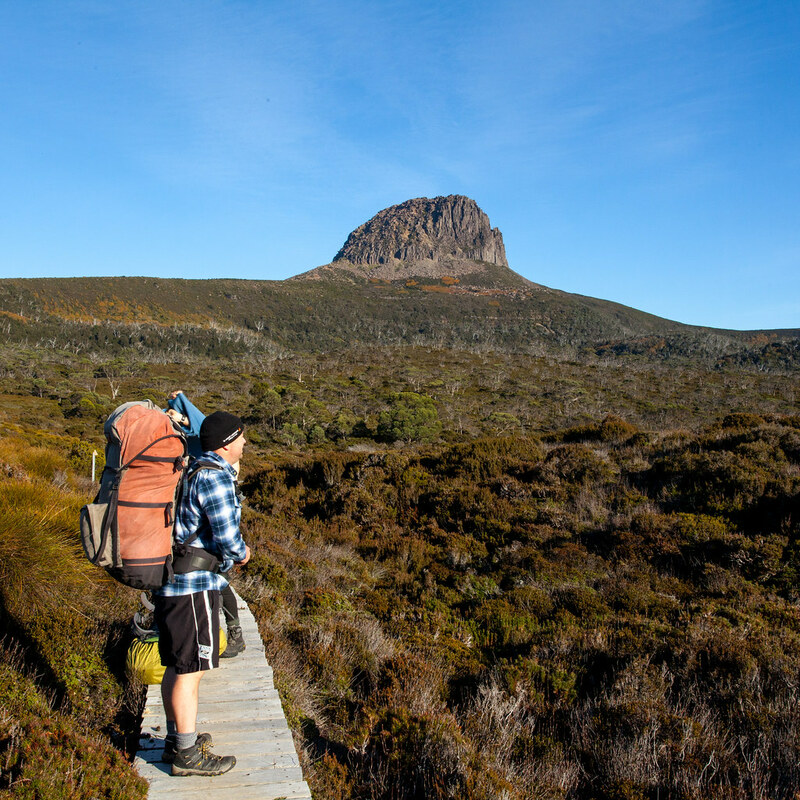 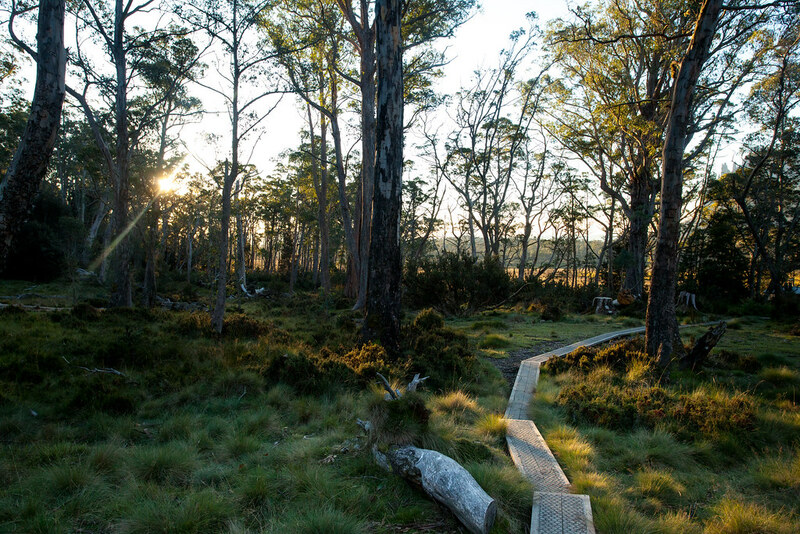 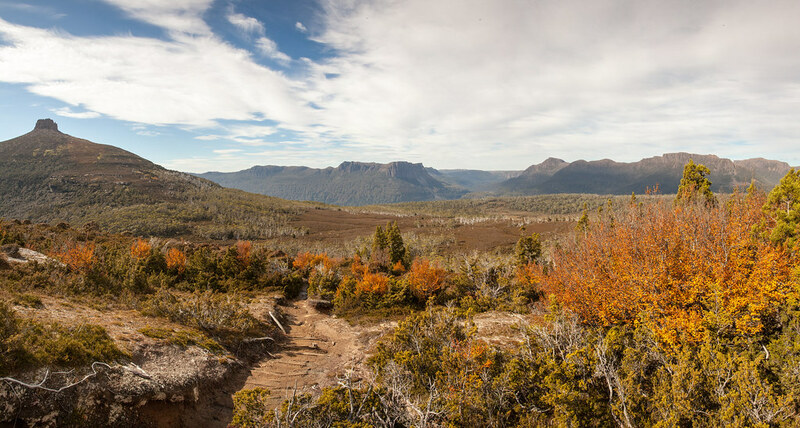 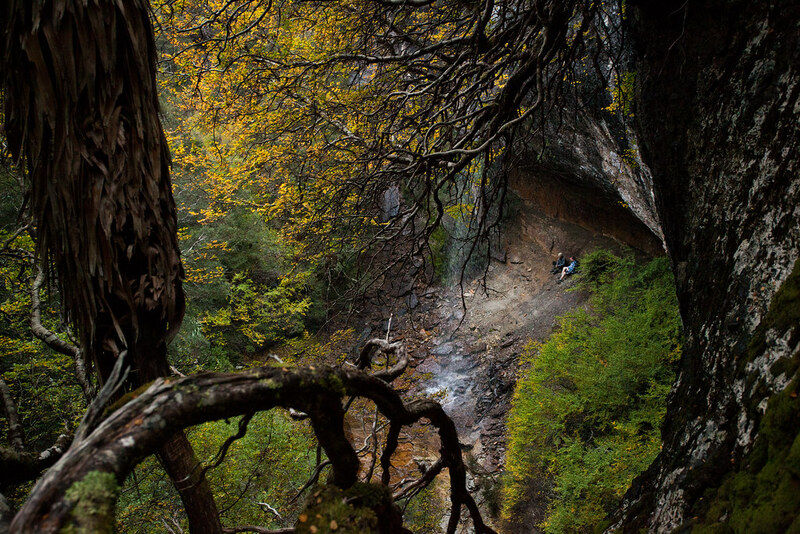 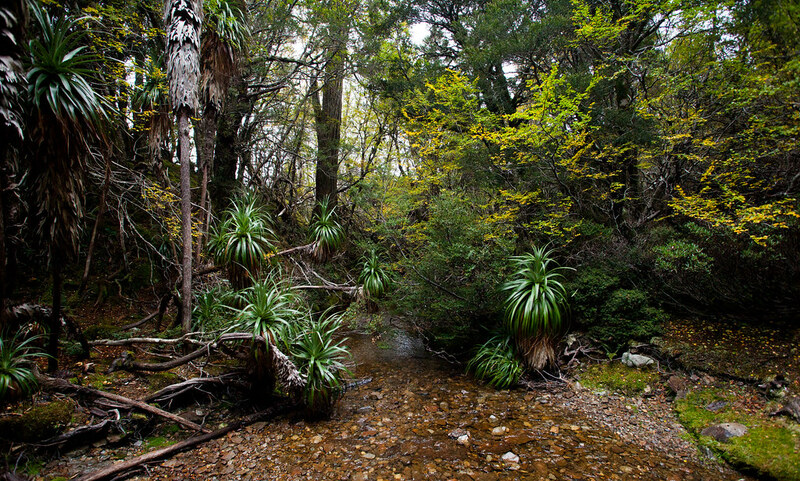 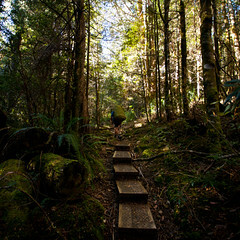 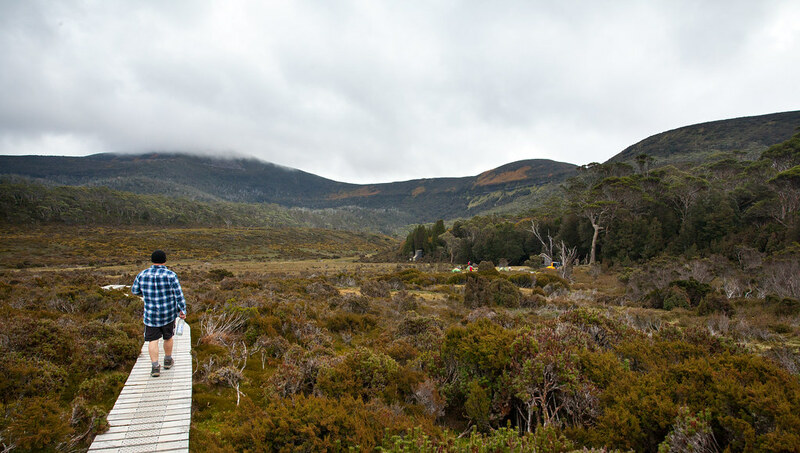 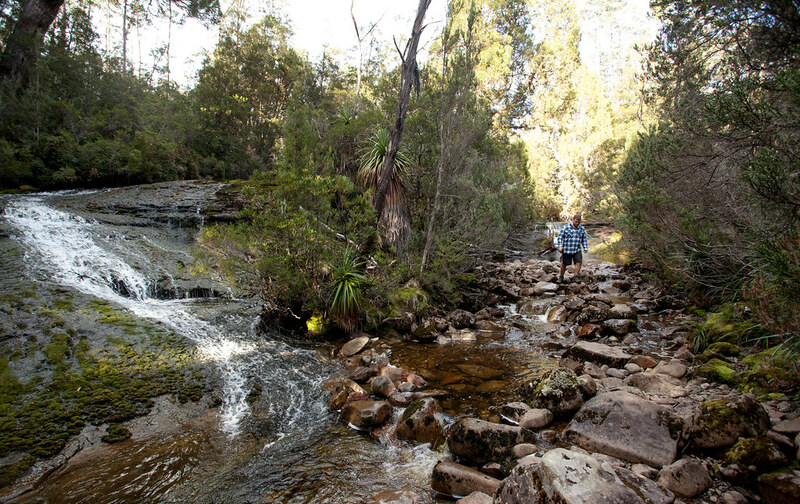 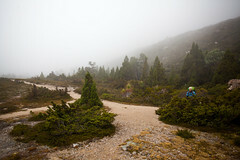 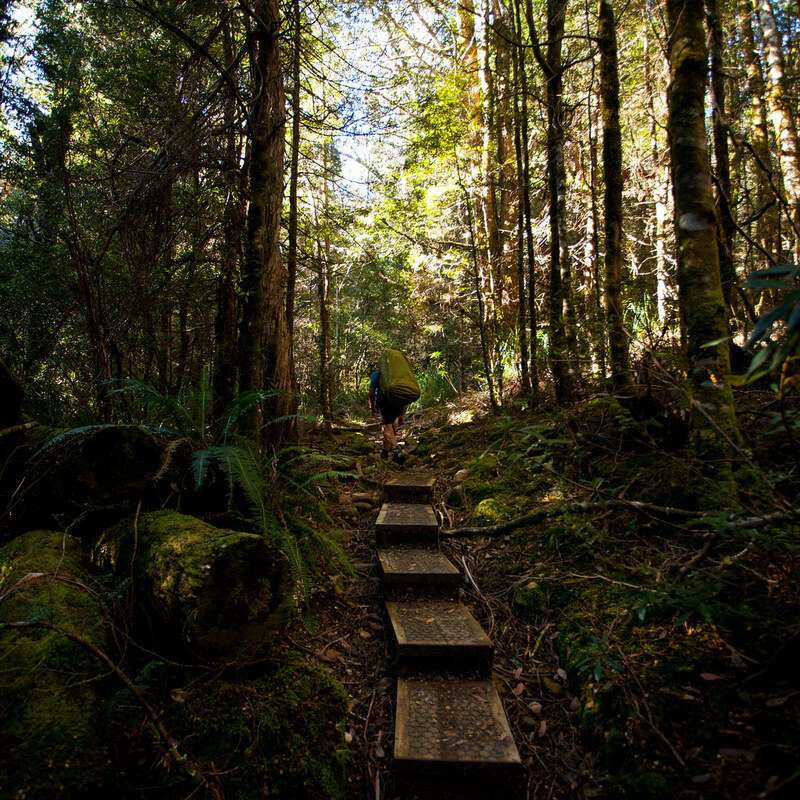 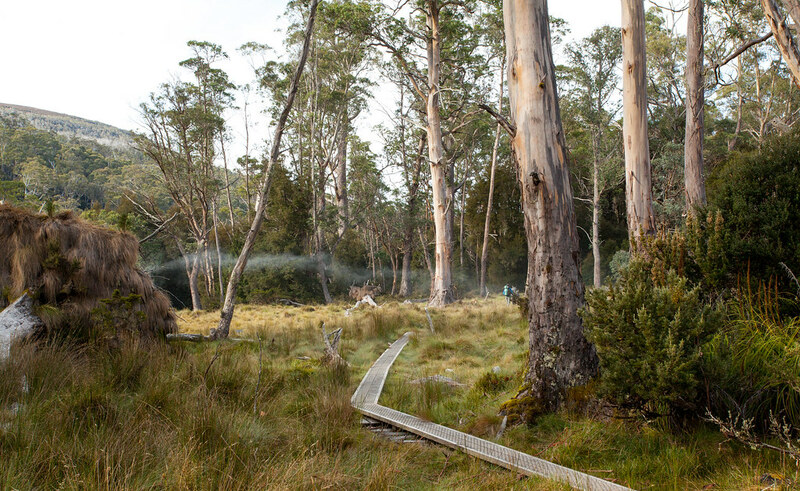 The trail is well constructed and easily followed, making the medium difficulty Overland Track a great introduction to longer multi-day hikes. 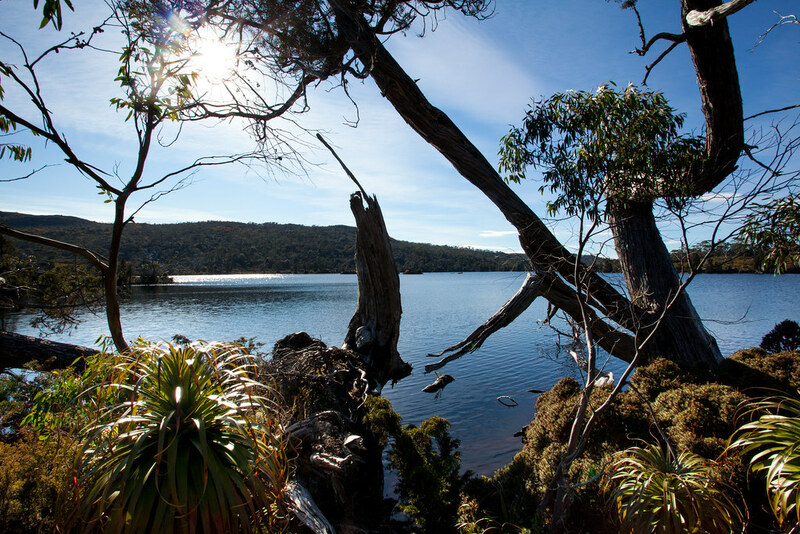 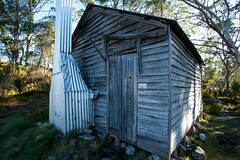 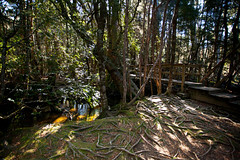 The trail also includes a ferry trip across Lake St Clair, Australia’s deepest Lake to finish the experience. 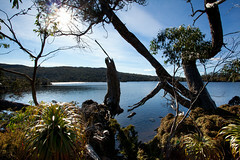 Alternatively, an additional day can be spent navigating 15km along the shore of the lake. 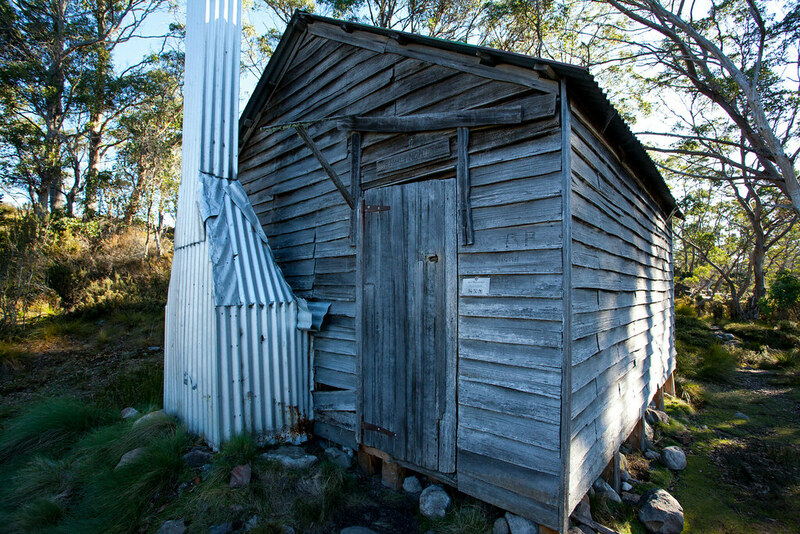 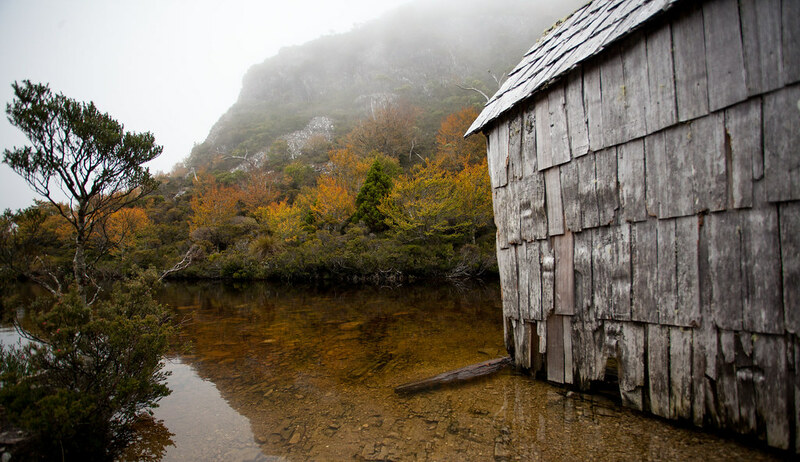 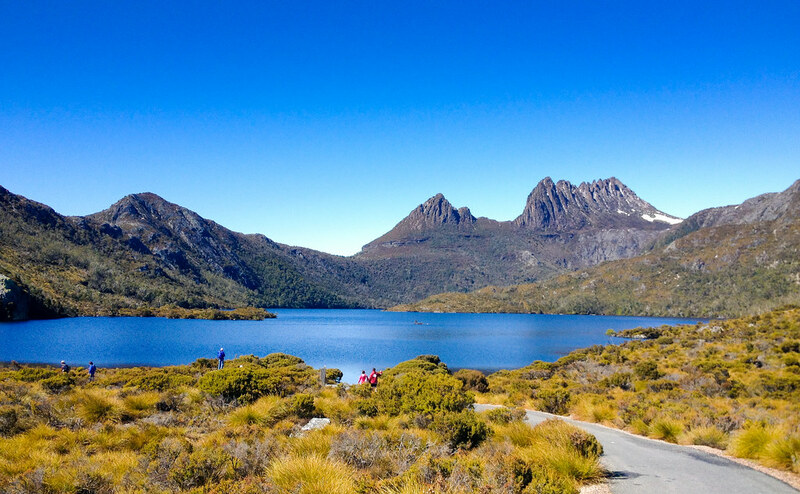 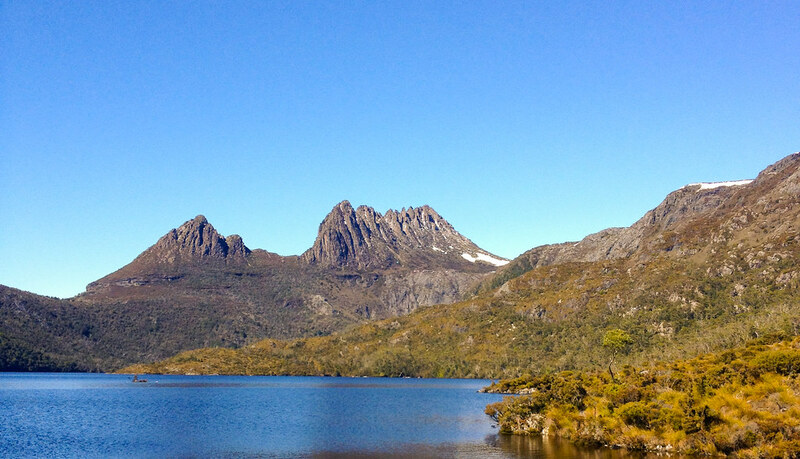 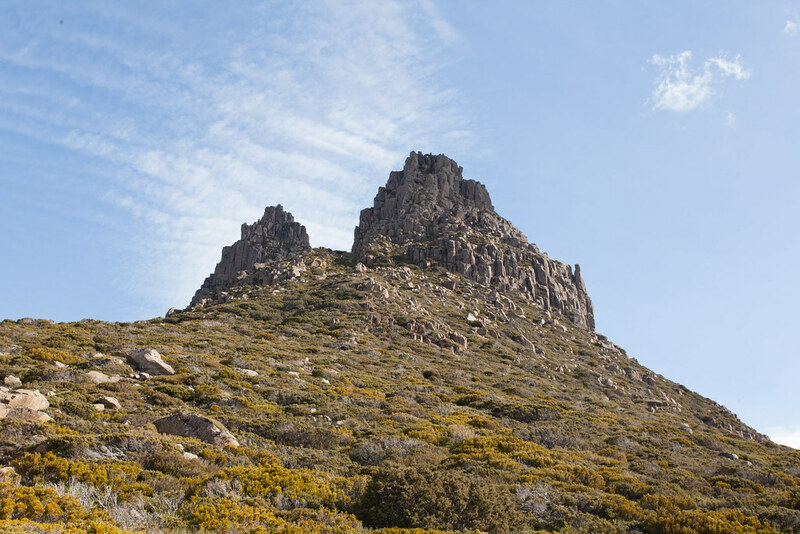 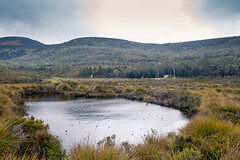 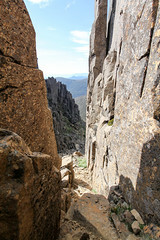 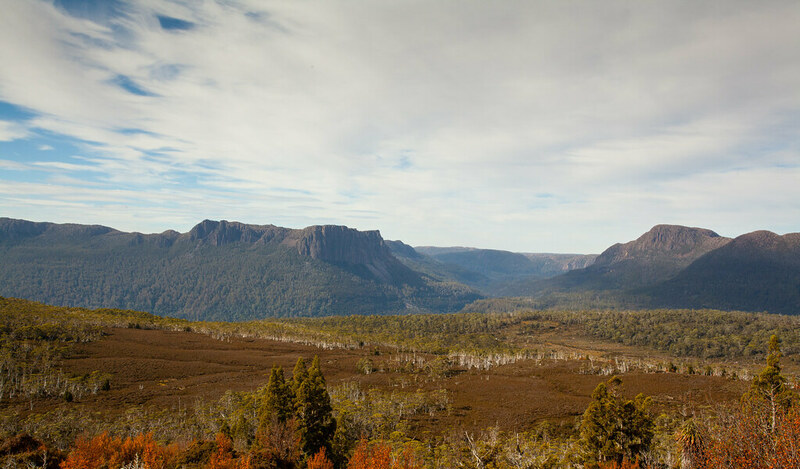 Breathtaking mountainous side trips include, but are not limited to, the summit of Mount Ossa (1617), Tasmania’s Highest point, the iconic Cradle Mountain (1545m), Barn Buff (1559m) and Mount Pelion West (1560m). 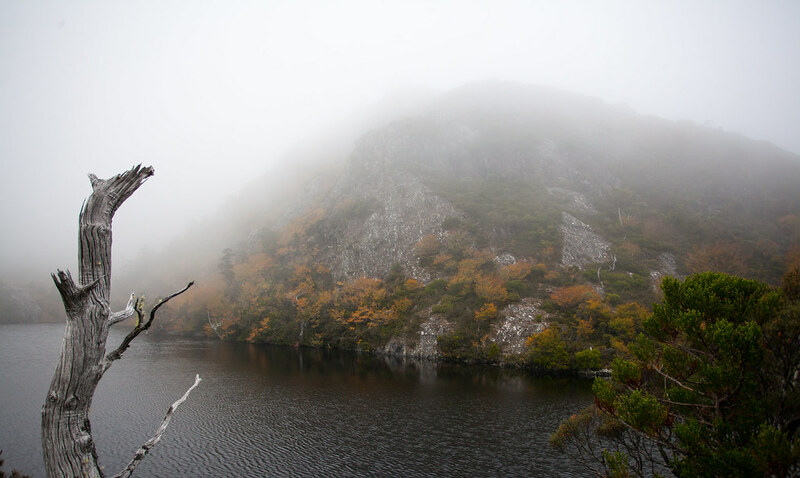 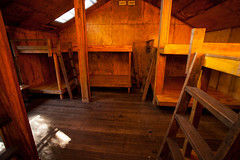 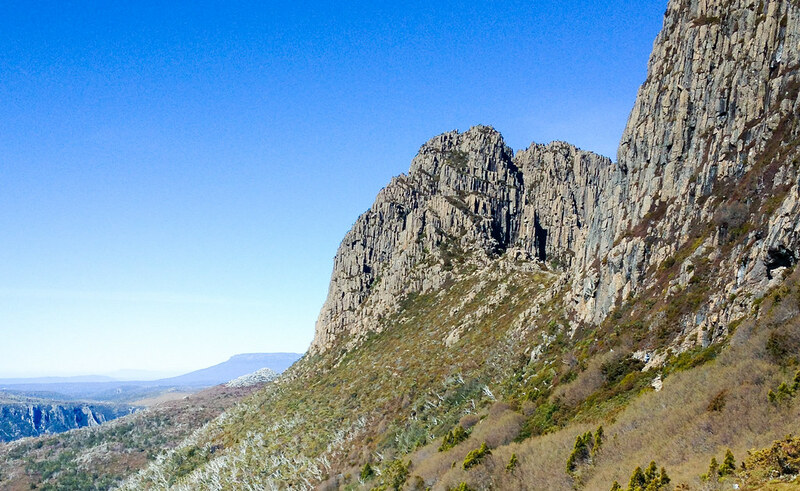 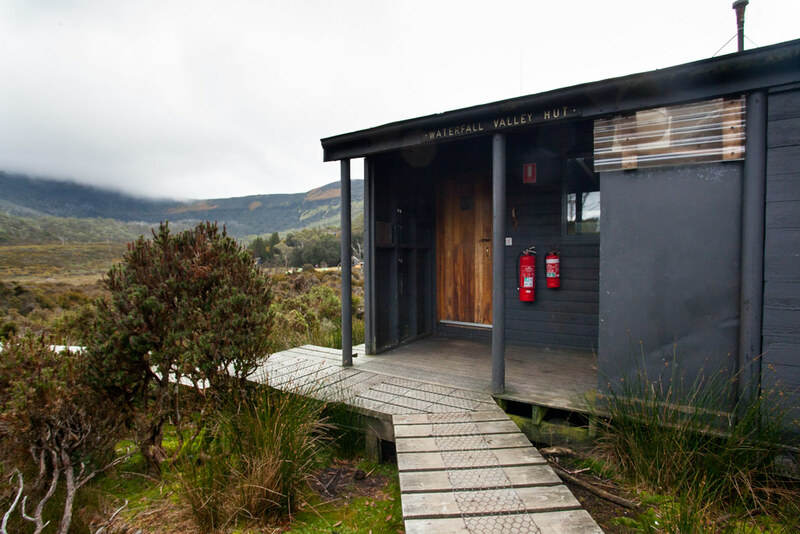 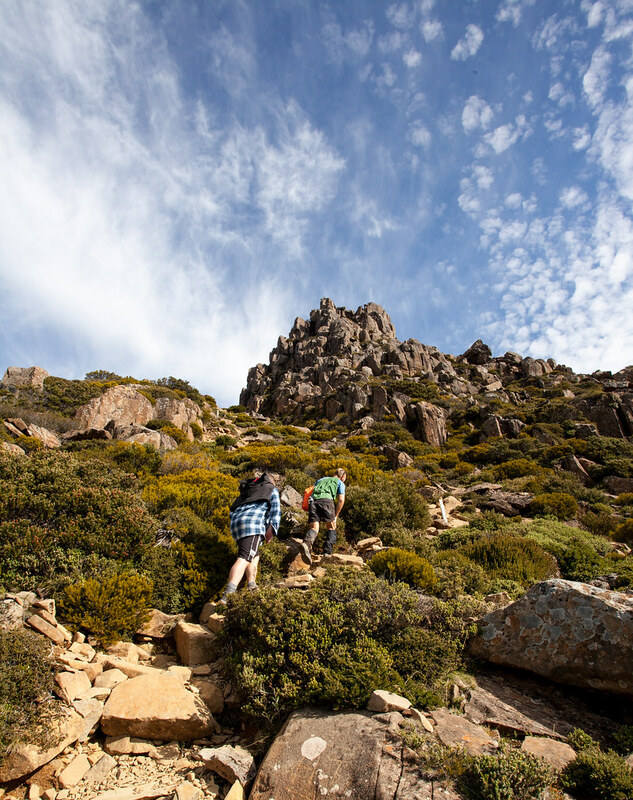 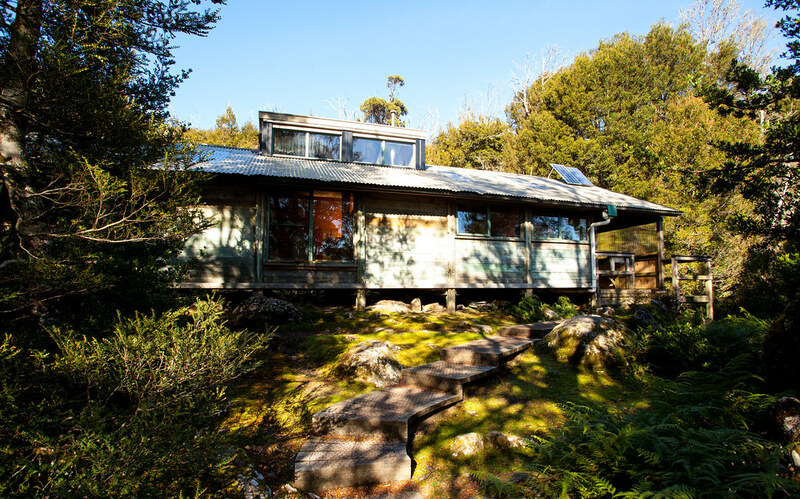 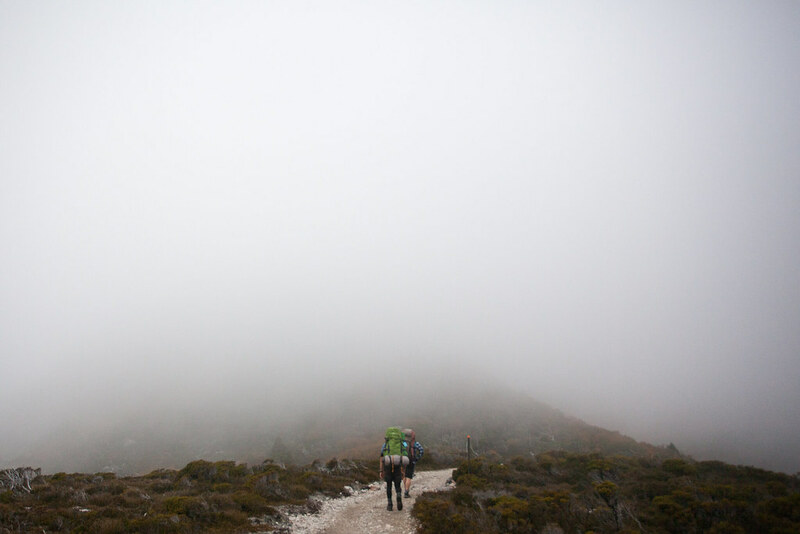 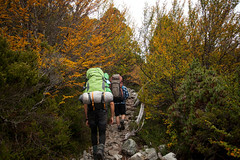 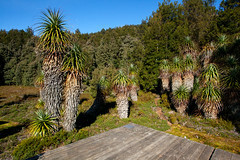 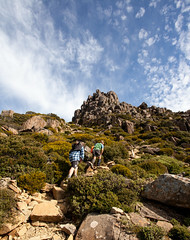 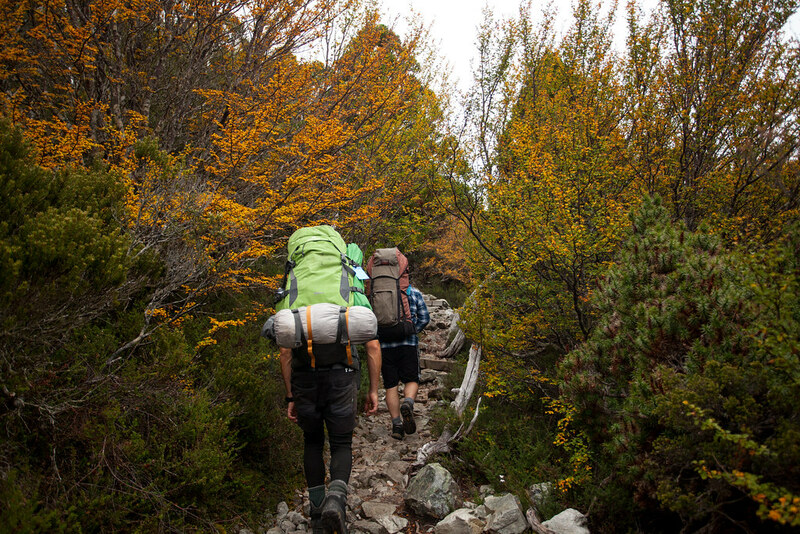 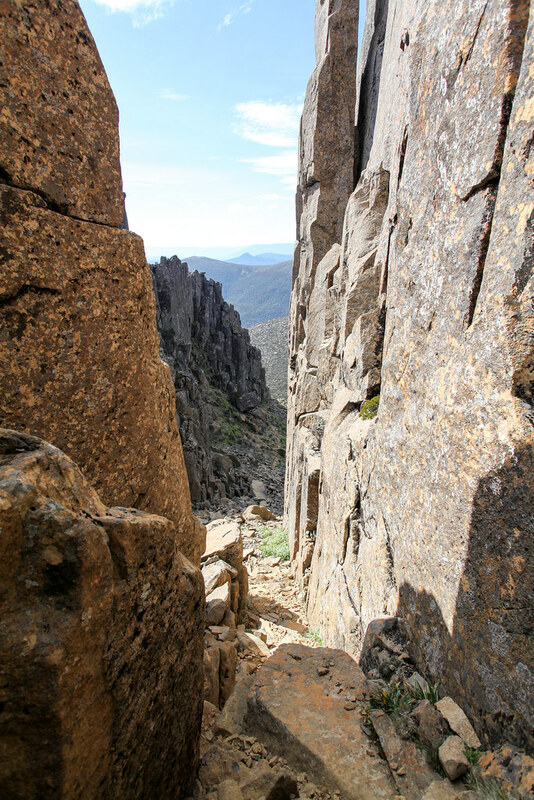 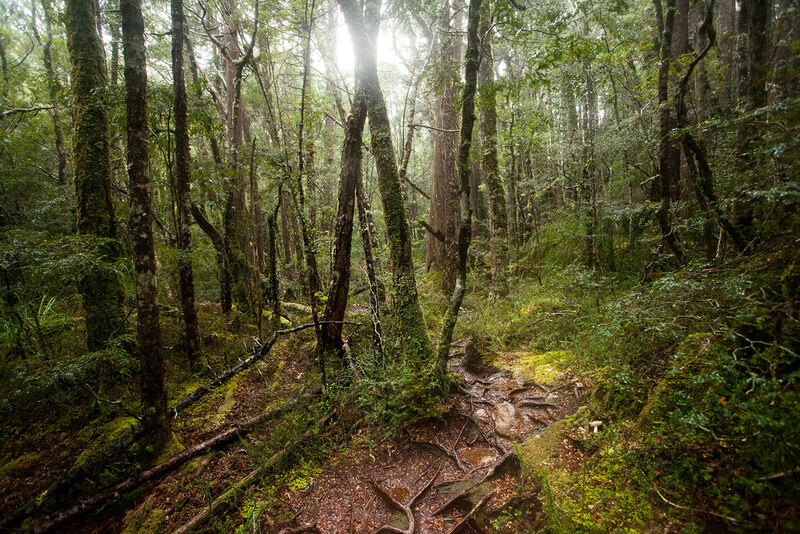 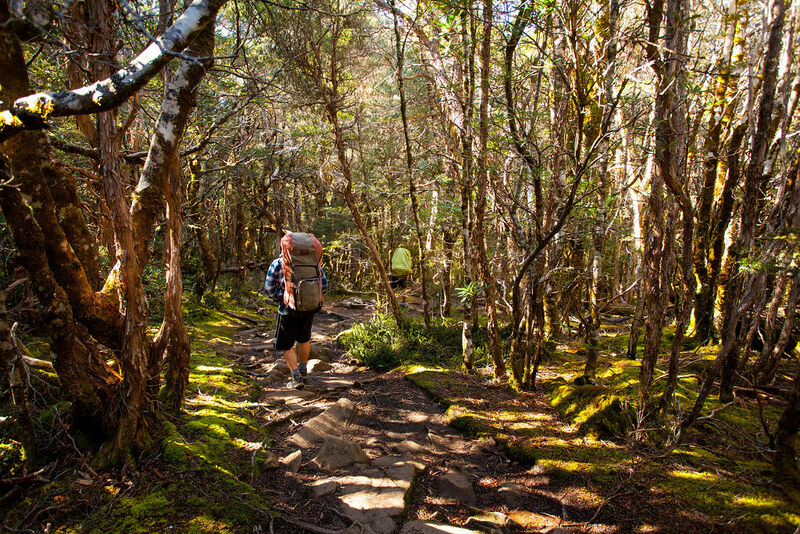 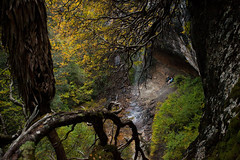 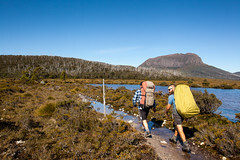 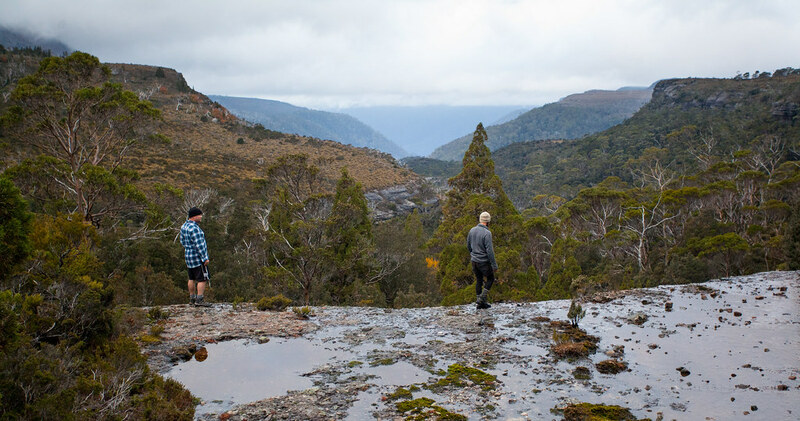 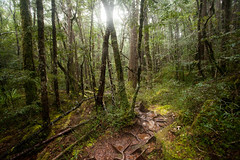 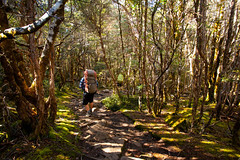 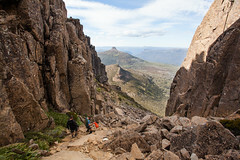 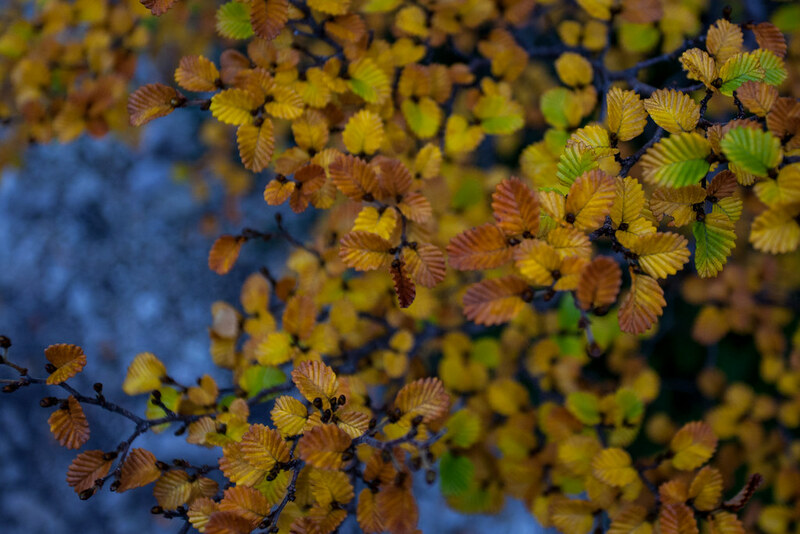 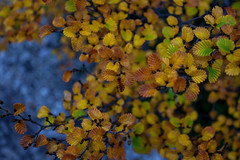 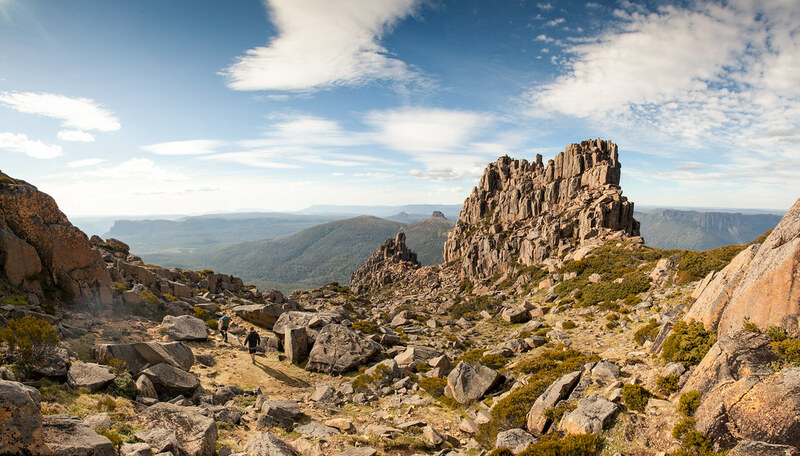 Please note, the Overland Track and any suggested site trips traverse remote alpine areas and suitable experience, fitness and equipment are necessary. 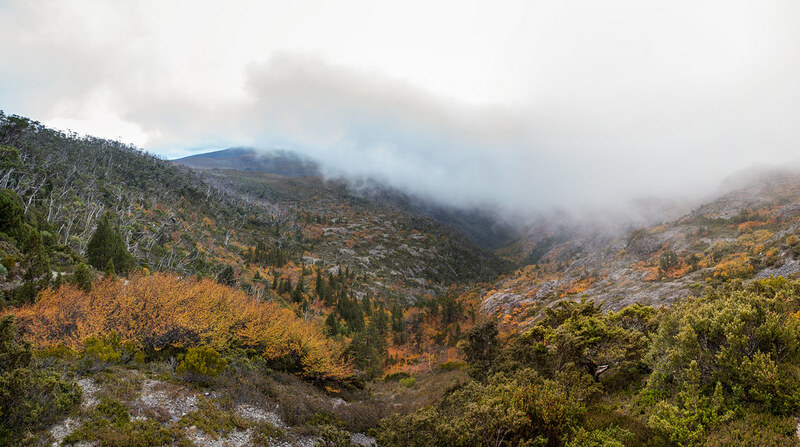 Weather can change dramatically at any time of year.